My name is D Mo and I play bass. Music training for me started on piano, then trumpet, so chords were followed by melody. Realizing that music is built from the bottom up, I became interested in bass. After all, you must build your house on a solid foundation! 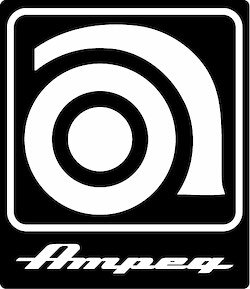 I learned bass by playing along with records and figuring out basslines to songs. Momethod contains lessons I’ve created to teach students how to gain control of musicianship skills. I’ll be posting notation and audio files. A healthy workout is designed to address a particular skill. My comments following each lesson are concepts meant to steer you into a particular direction and thought process as you practice. Feel free to comment on your experience with each lesson. We teach each other! These four components make up our practice routine. Having command of your GROOVE, the ability to play rhythmically with accuracy and soul is at the top of our list of things to work on. Here we will use the concept of subdivisions. They help you play with other musicians. A subdivision is a measurement dividing each beat into subgroups that help you to define your groove. If you’ve never used this concept while jamming or playing written parts, you will be amazed at how effective they are. Your fellow musicians and your audience will immediately notice a difference in your playing!! Next on the list are your EARS. Training your ears to hear chords, root motion, melodic shapes, and song form will make you a more valuable bassist. A vocabulary of bass ideas combined with instinct improves your ability to create functional, creative and groove heavy basslines. Knowing when to embellish a bassline and when to hold your course steady with a repetitive line is an important compositional and arrangement concept which we will address in our lessons and discussions. A trained ear is at the forefront of making all these decisions. Next is your SOUND. 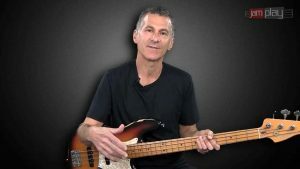 A good bass player can attain their sound on just about any instrument because the sound comes from your hands and technique. I’ll be posting videos and audio files so you can watch me and hear how I sound. We all have a unique voice. A clear intention of these lessons is to help guide you toward making the most of your practice habits so that you can bring out your unique groove while performing. TASTE is the vibe that folks get from hearing your musical contribution on a track or in a live performance situation. My favorite compositional device for improvising basslines is silence. Don’t ever forget, a rest, space, is sound too! The lessons and music are here to share so spread the word. Tell folks aboutmomethod.com. The lessons are meant to inspire healthy practice routines. Practicing leads to growing your musicianship skill. Musicianship skill will improve your bass playing. Enjoy the music on the site. Take bass lessons with a prominent faculty member from the Berklee College of Music. Danny works with a wide range of styles and skill levels. 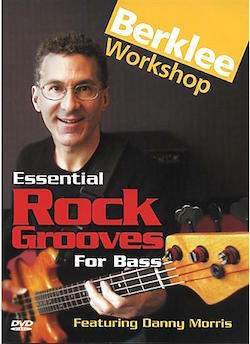 All bass players will benefit from his quality instruction. He’s also a featured artist on the bass guitar instructional website Jamplay.com.